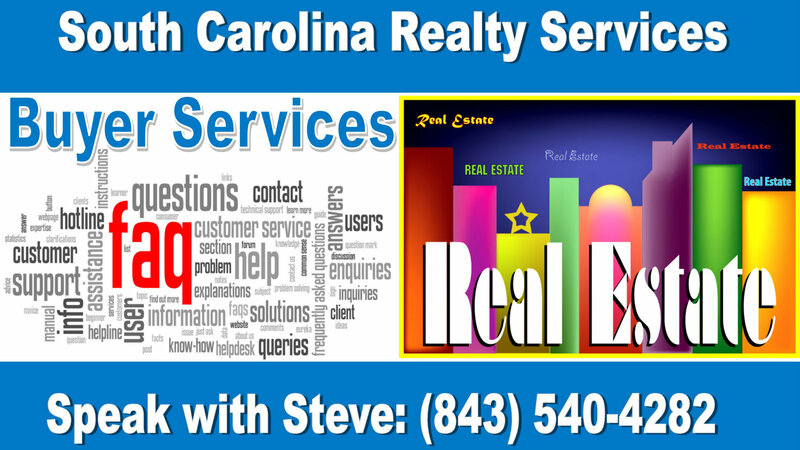 Get professional Bluffton, South Carolina real estate assistance in 2019 from resident Realtor, Steve Wallace. 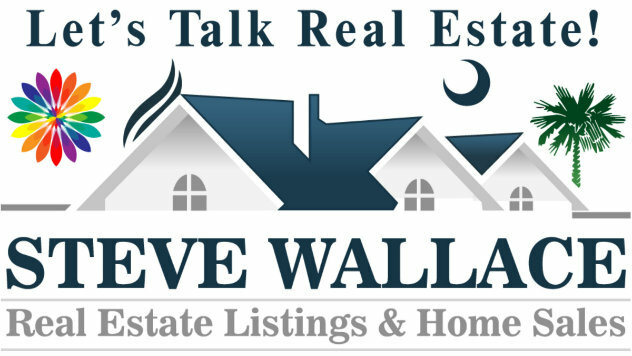 Your professional, local and licensed resident Bluffton real estate agent is Steve Wallace and he is at your service for real estate and area homes. He brings over a decade of local experience assisting relocating home buyers and sellers. 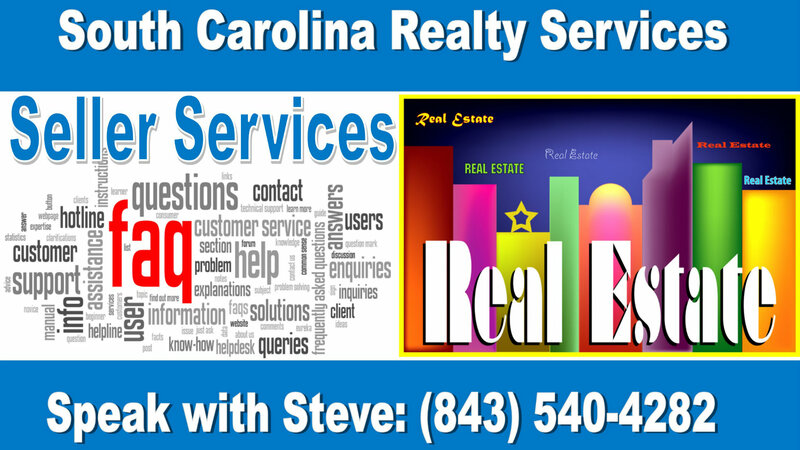 Whether your plans involve buying a Bluffton home or selling a Bluffton home, Steve can help. Plan to buy a Bluffton home? As an Accredited Buyer’s Representative (ABR®), Steve is committed to providing you with fast, professional and courteous service to help you understand and feel at ease throughout the Bluffton home buying process. Steve can help you discover values in the market including new homes under construction, resale single-family homes, townhouses and condominiums or condos which we call villas. Steve makes it his duty to find you not only a Bluffton home to meet your basic housing requirements; but, the perfect combination of location, amenities and design to best fit who you are and how you aspire to live in Bluffton. Steve will help find the right home for you and negotiate the best terms and price. As your local real estate Buyer’s Agent and Accredited Buyer's Representative® (ABR®), Steve has received special training to guide and educate you through the entire home buying process. The ABR® designation is the benchmark of excellence in buyer representation. From start to finish, Steve will listen to your needs and desires in what you would like in your next Greater Bluffton area home. So, contact Steve today. He provides a friendly, professional and knowledgeable approach to Bluffton South Carolina real estate assistance for relocating home buyers. Plan to sell your Bluffton home? As your local Listing Agent and Seller’s Agent, Steve Wallace Real Estate and Weichert Realtors Coastal Properties utilize a multi-faceted approach to selling Bluffton SC real estate properties. Get top-notch seller services. We use traditional and new technological marketing to get the done. From an initial consultation to discuss your selling needs and preview your home, determining a proper list sales price based on the current market and comparable sales, completing paperwork to list your home for sale, creating marketing materials specific to your property, scheduling a Realtor Tour, Open Houses, home showings… our process is much more involved than merely planting a for sale in your lawn in neighborhoods where covenants allow signage. So, get started now. Request a free, in-home consultation with Steve Wallace and get your home marketed to sell today. As an experienced professional, Steve has contacts with top agents and real estate brokerages across the country. He can help you navigate the search for your next home, too. Request a free referral to a top agent and real estate agency no matter where you are headed. Speak with professional Realtor, Steve Wallace, today to get top tier Realty service and to buy a Bluffton home or sell a Bluffton home. Steve is at your service for real estate.